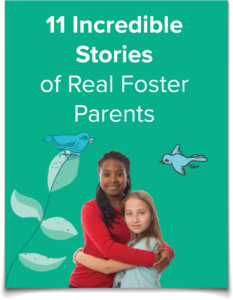 Download this free eBook to understand how ordinary adults make an extraordinary difference in children's lives. KVC Health Systems has 35 locations nationwide. Contact the one nearest you!